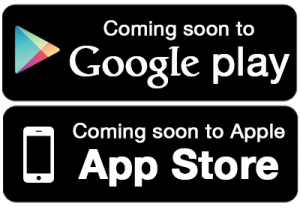 New Allstar Music Empire APP Coming Soon! We are very excited about the new app coming out for i phones and androids. It will have info, events, games, prizes, discounts, links to other local businesses and more. We do our best here at the Empire to stay up with this modern technology and bring you the most current tools for today’s world.